All companies should have a web site. Its one of the best ways for potential clients to find you. Domain Name registration and renewal for domains ending with .ie, .eu, .com, .net and many more. Web-hosting space on the latest servers. Web design and hosting with full maintenance. E-mail configuration with your own domain name or using another party. A sample of some of the websites we designed and maintained for clients. 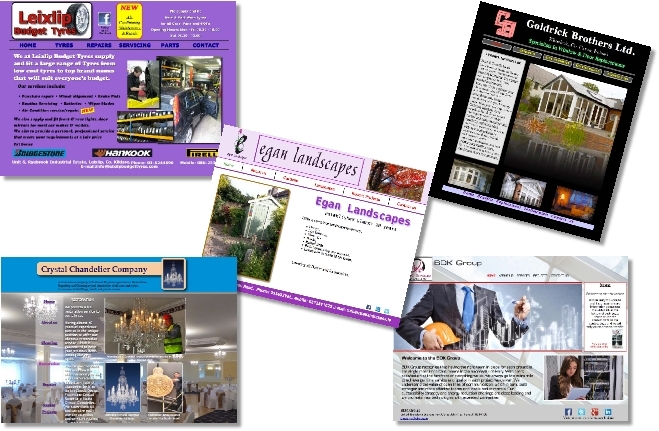 We can publish your books, catalogues or manuals online for viewing by your clients.